There's much to admire in Milton Cronenberg, a man who worked very hard to put food on his family's table. 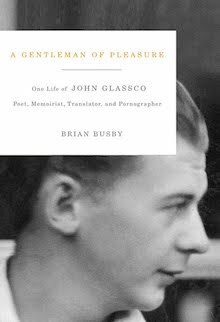 A writer and editor, through much of the Depression he owned and ran a bookstore on Toronto's College Street. Greg Gatenby's Toronto: A Literary Guide features a very nice photo of Cronenberg, père, in front of his shop. "COME IN AND BROWSE AROUND" invites one of the many signs in the window. Would that I could. The store sold new and old books, new and old magazines, and offered bookbinding and book repair services. 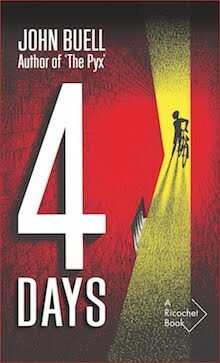 "MANUSCRIPTS EXPERTLY TYPED" reads another sign. Gatenby tells us that David Cronenberg has held onto his business diary: "though it is a fascinating document, the income statements (some days he grossed less than two dollars) make for sad reading." 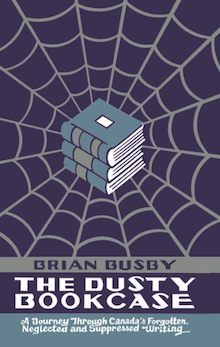 In 1942, as bookseller he closed up shop for the last time. 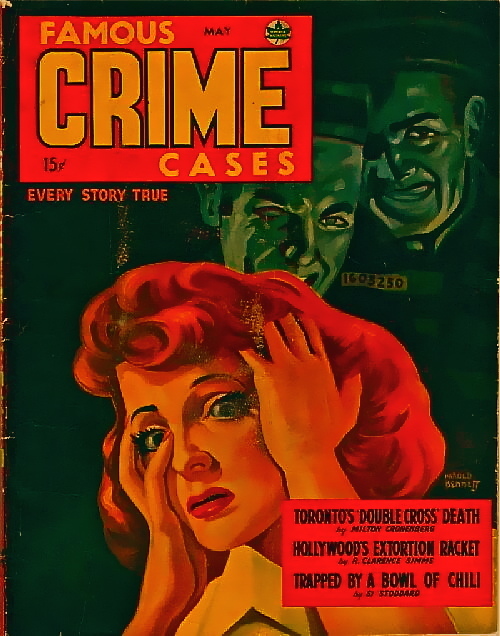 Cronenberg seems to have thrown himself into writing for magazines – everything from Magazine Digest to American Gas Association Monthly – and would later have a stamp column in the Toronto Telegram. I'm most interested in the writing he did for Canada's true crime pulps, like the piece he penned for Greatest Detective Cases (August 1943) on Ontario's most infamous swindlers. 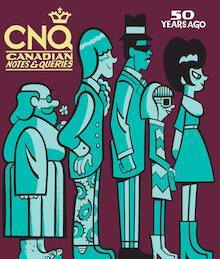 Pipsqueaks all when compared to the charlatans working Bay Street today. As a contributor, Cronenberg was better than most, but what really sets him apart is that he often – perhaps always – wrote under his own name. 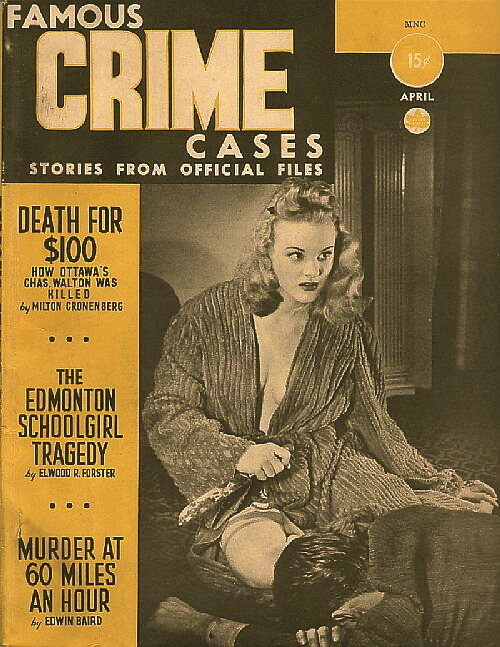 Sadly, I've never seen a copy of the Famous Crime Cases (May 1943) pictured above, so can't speak to "Toronto's Double Cross Death", but I do know the story behind "Death for $100", which Cronenberg contributed to the April 1942 issue of the same magazine. 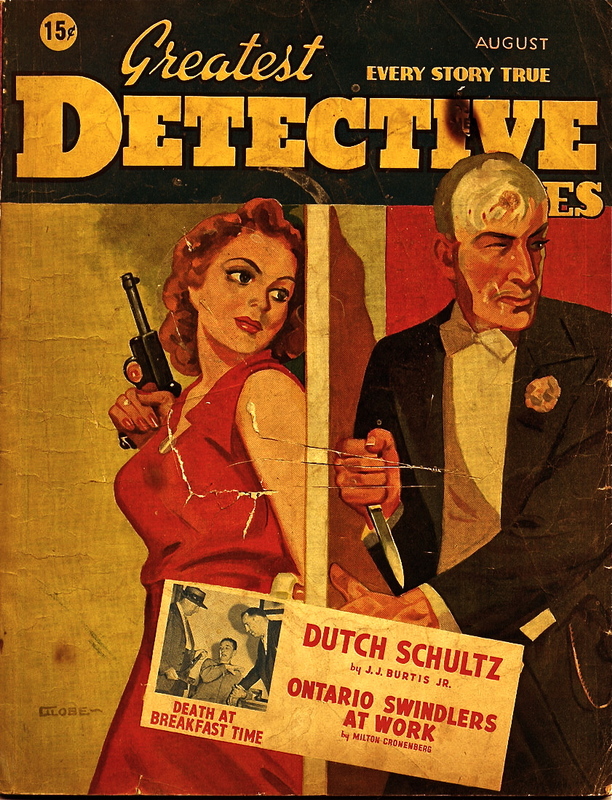 It all begins with the 5 May 1941 disappearance of 52-year-old Ottawa businessman Charles Walton and the discovery of his wrecked car in Rockland, Ontario. Fourteen days later, two boys in a row boat found his body floating in the Ottawa River within the sight of the Parliament Buildings. It was thought that Walton had drowned, possibly after having been thrown from the Champlain Bridge. On 25 June, Edward Paquette and Germaine Doucet two RCAF servicemen, were arrested for the murder; seven months later each received 20-year-sentences for manslaughter. Milton Cronenberg tells it much better than I do. "Trapped by a Bowl of Chili"! That title just jumped out at me on the second cover but it's not Cronenberg's contribution in that issue. 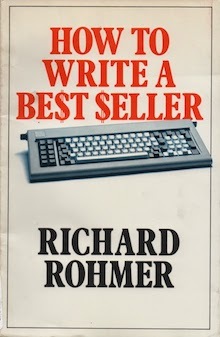 A title worthy of my ol' pal Harry Stephen Keeler and a story I would love to read whether it's true or not. John, I think the use of chili as a crime fighting tool is much misunderstood. I interviewed David numerous times in the 1980s and he never mentioned anything about his father's work other than his newspaper stamp column. This blog item inspired me to look around and I discovered he was also the editor of a magazine called BIG DETECTIVE CASES in the 1940s; I just bought a copy dated 1944. I didn't know about Big Detective Cases, Tim. Good find! Dare I hope you'll be writing about it? 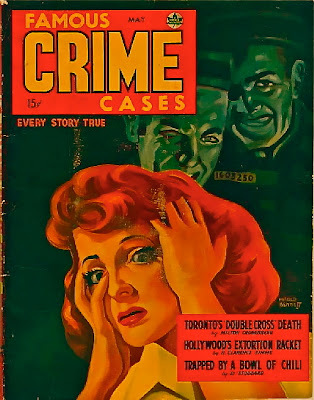 A bit off the beaten track, perhaps, but I'm told that the Toronto Reference Library has a decent collection of these old Canadian true crime mags. The Horror! The Harlequin Horror!